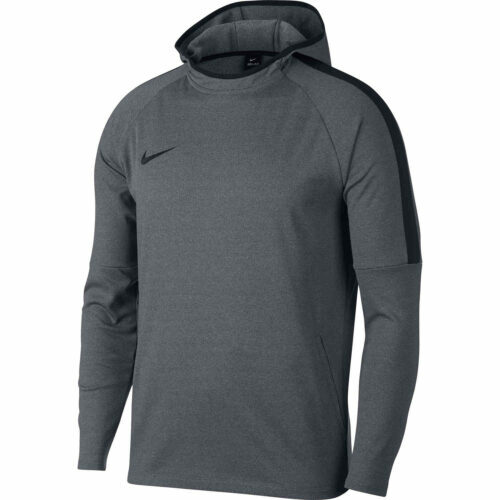 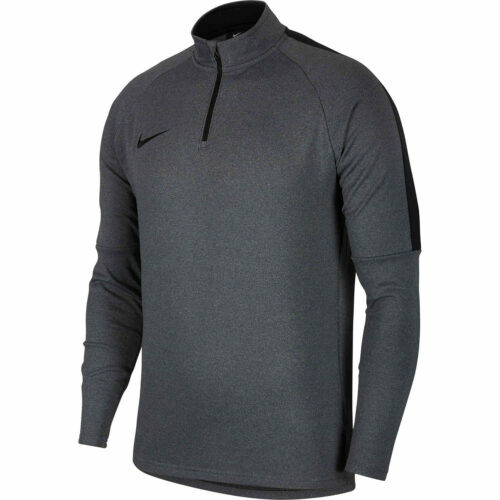 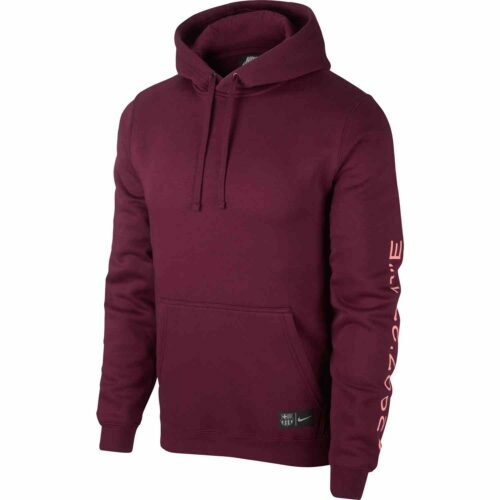 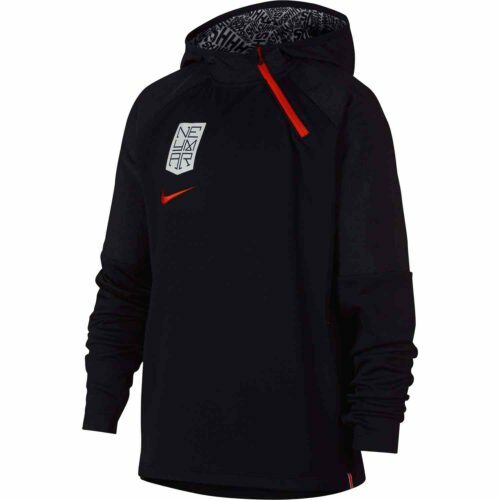 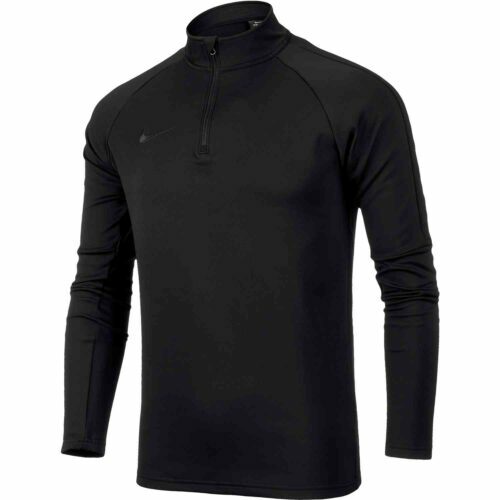 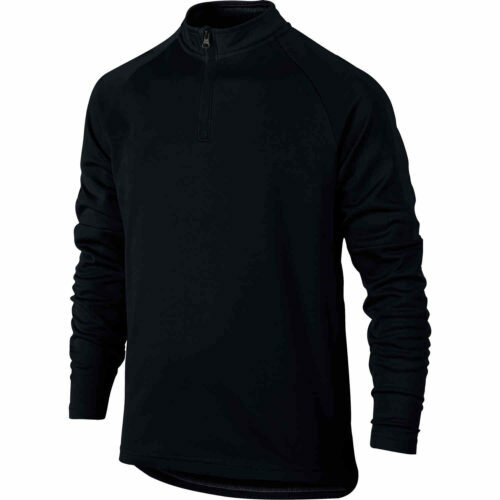 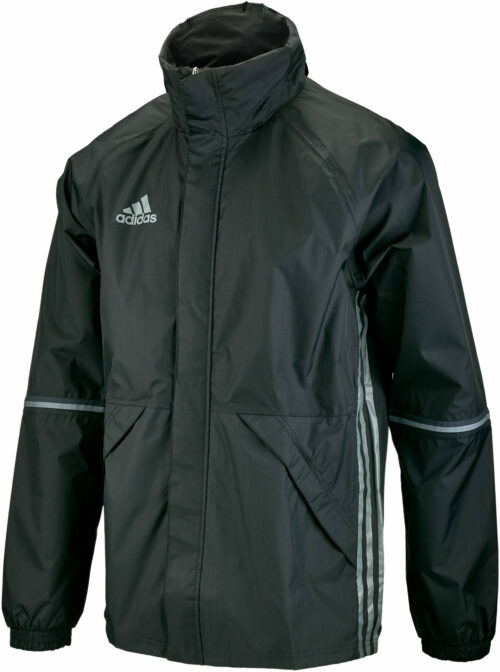 Find your cold weather soccer gear at SoccerPro. 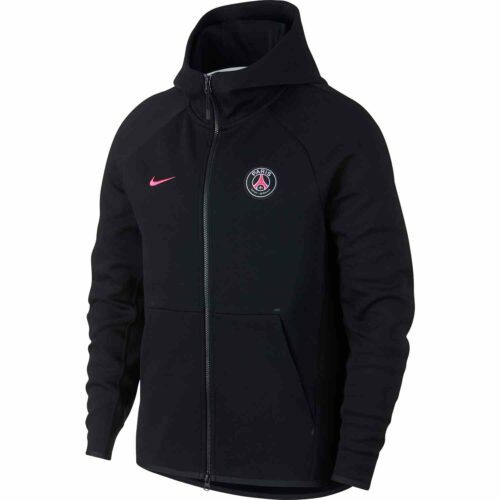 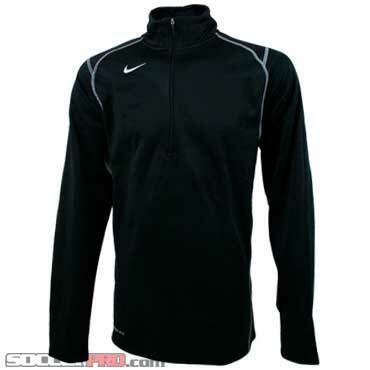 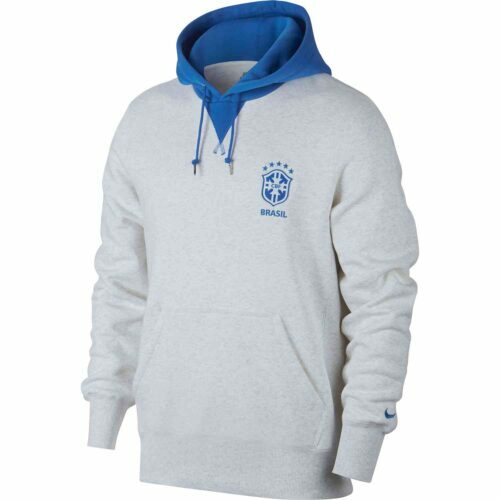 Your choice of colors and soccer jackets can be found in a large number of options available. 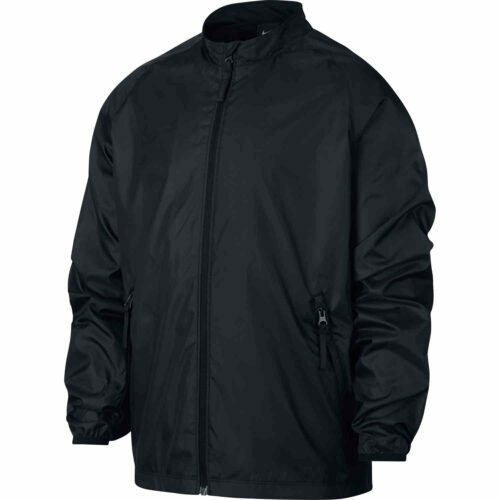 These jackets are amazingly comfortable and ALL look great. 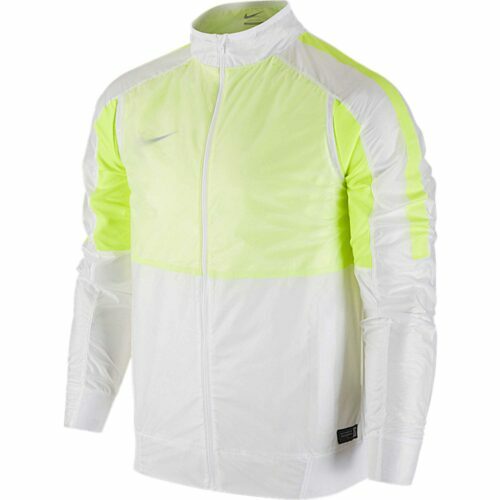 The designers do a splendid job with these jackets. 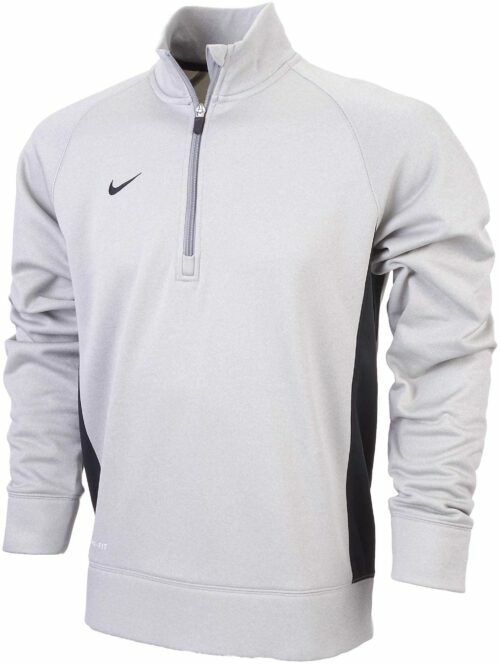 You can put them on with almost anything and look awesome. 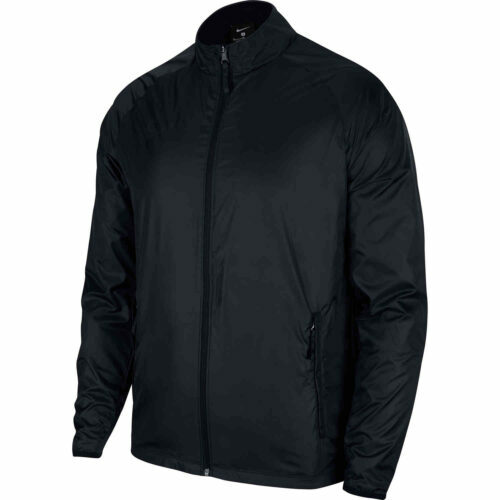 Whatever the weather: rain, snow, wind and more, you can find a jacket for yourself from our selection. 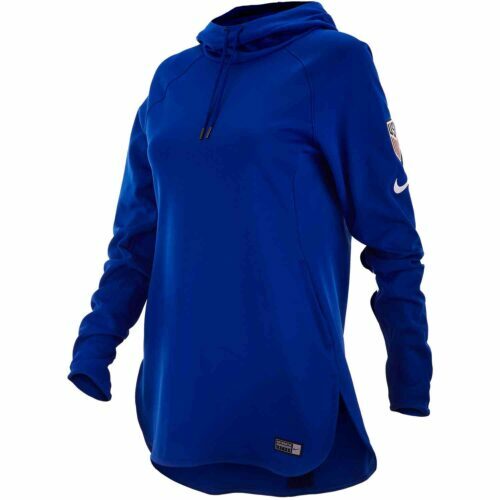 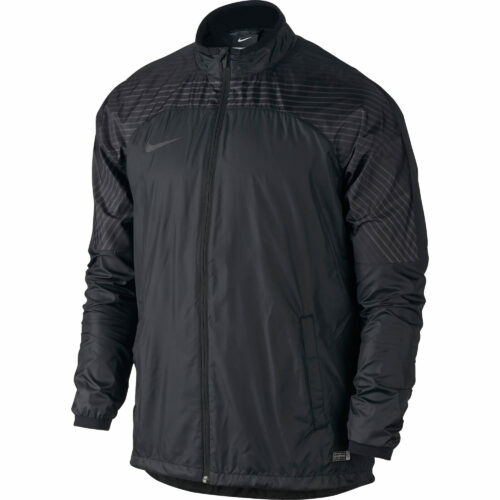 Be sure to check out our super popular Nike N98 Jackets all day guys!